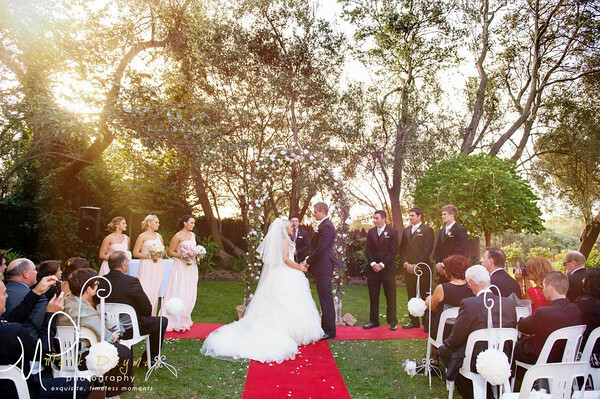 Have you always dreamt of marrying the love of your life outdoors, surrounded by the breathtaking beauty of nature? 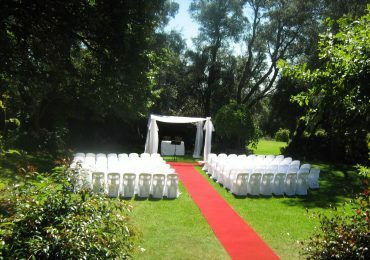 Have you been searching for wedding venues outdoor in North Melbourne that are a cut above the rest? 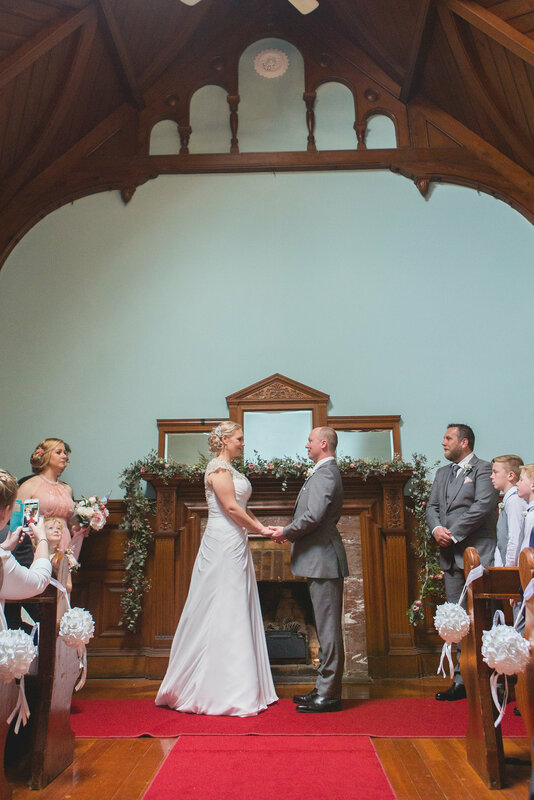 As one of the leading garden wedding venues, Overnewton Castle is happy to help make your dreams a reality. We’ve been hosting garden weddings since 1961, with over 4 acres of pristine English gardens available for ceremonies and receptions. 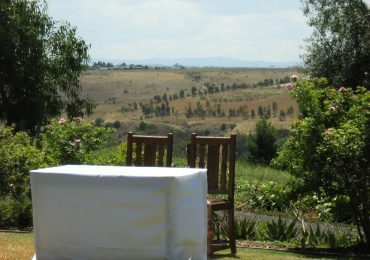 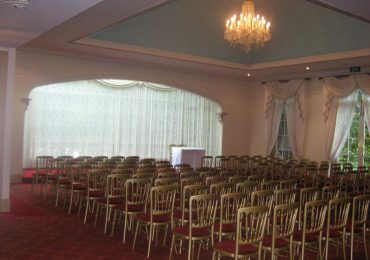 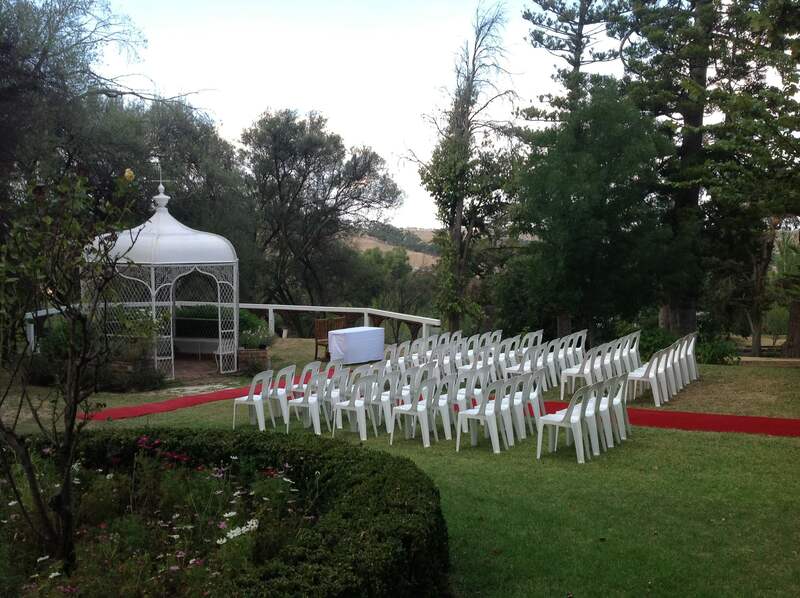 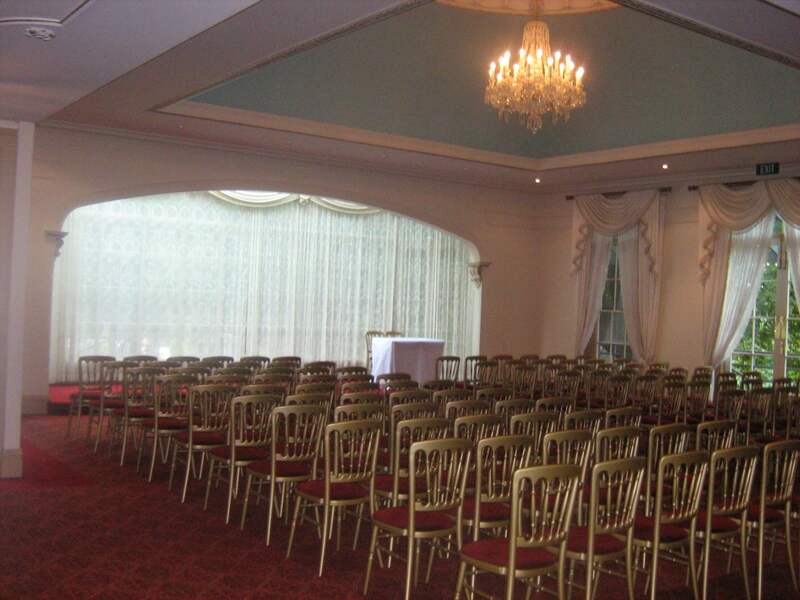 Whether you want an outdoor ceremony or you’re looking for an outdoor wedding reception venue, our stunning venue in Keilor is sure to impress and delight. 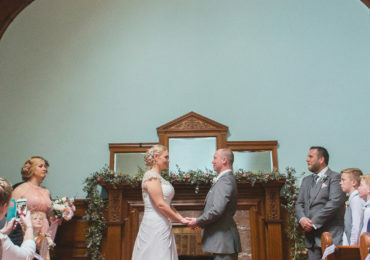 If you’re looking for that Botanical Gardens wedding kind of vibe for your special day, Overnewton Castle has some of the best wedding venues outdoor options available. 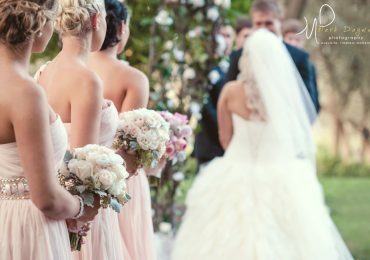 You’ll truly be spoiled for choice when it comes to garden wedding locations and ideas. 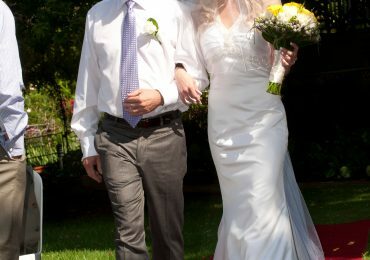 Our lush green grounds are full of colourful flower beds, scattered with roses and other unique flowers to complement your special moment. 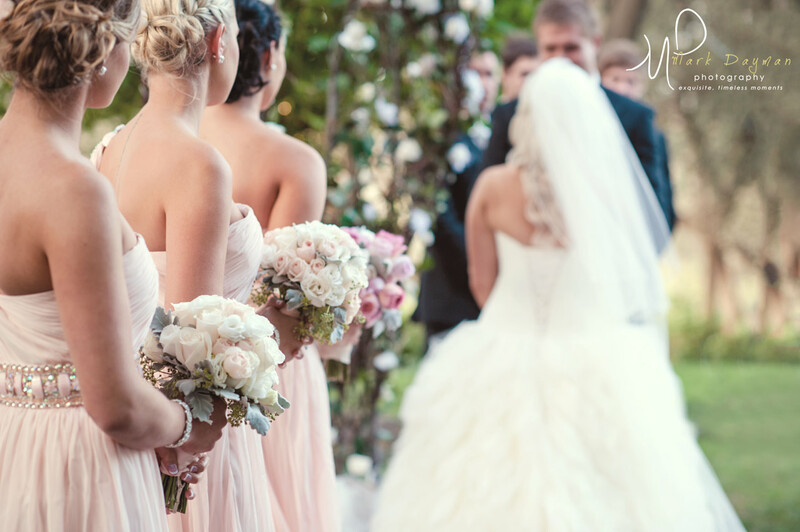 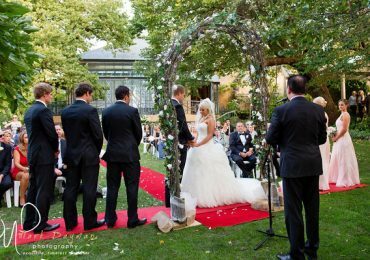 Enjoy an open air wedding with the warm breeze brushing against you, scented with the aroma of flowers, all while being surrounded by magnificent 100-year-old trees. 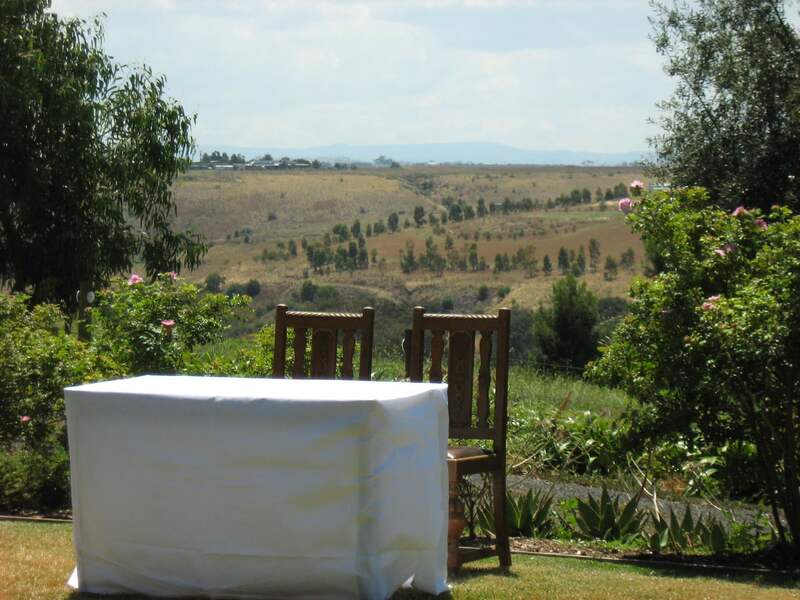 One of them is our “Monkey Puzzle Tree”, and we also have our “Alone Pine” which represents Gallipoli. 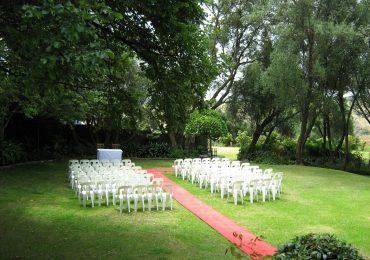 It is a must to come and visit our grounds so you can experience the warmth and love that our gardens radiate. 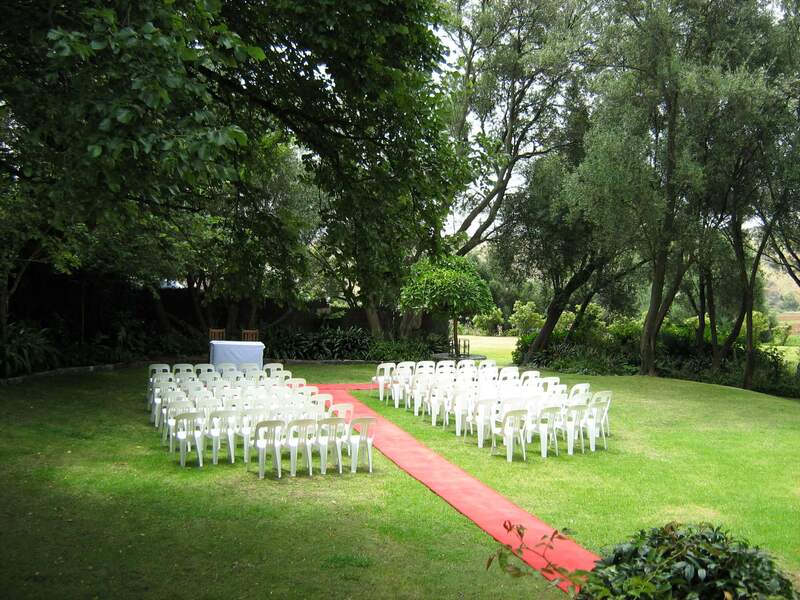 We guarantee you will be taken away by our very own Overnewton botanical gardens. 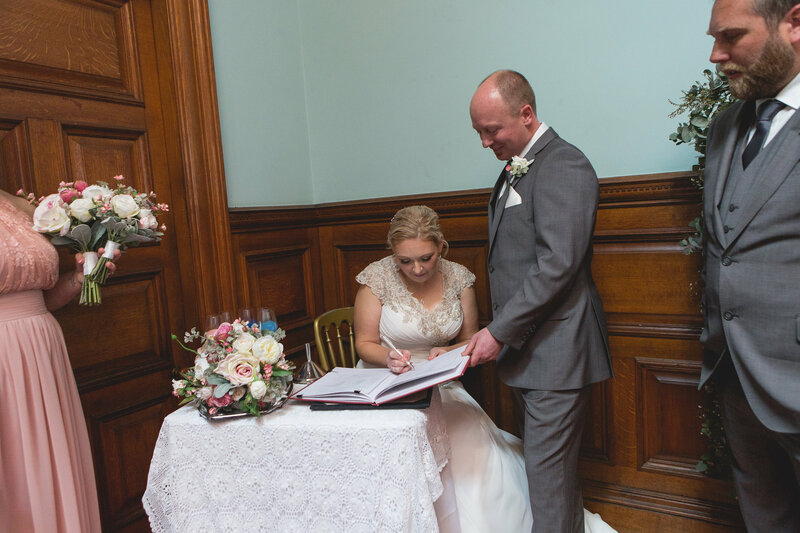 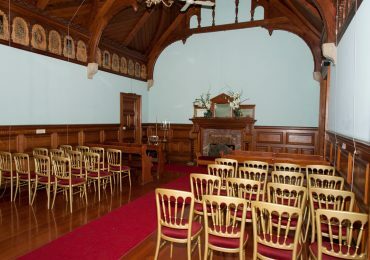 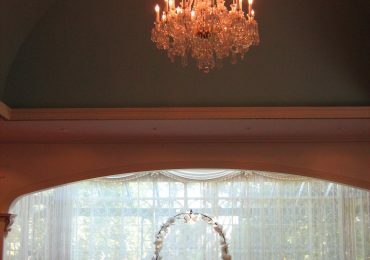 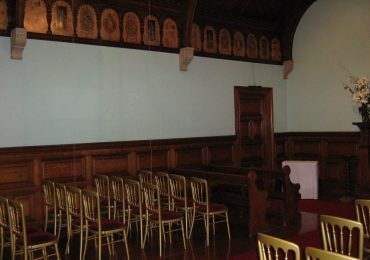 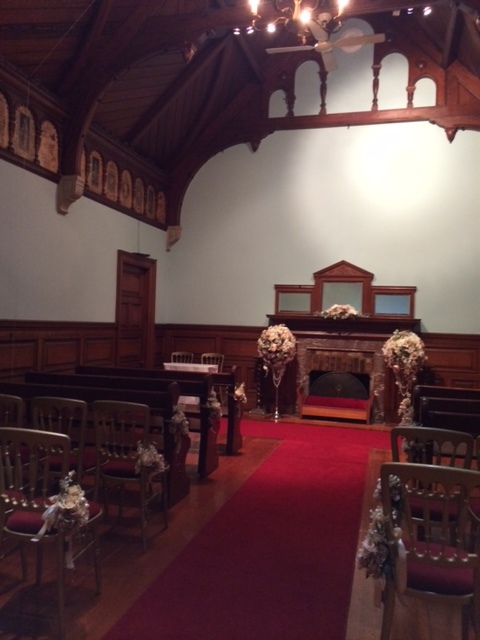 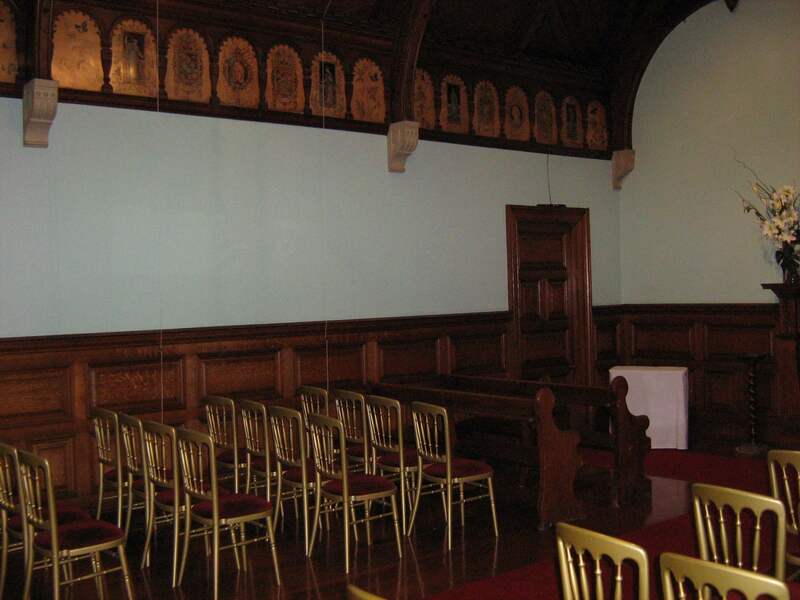 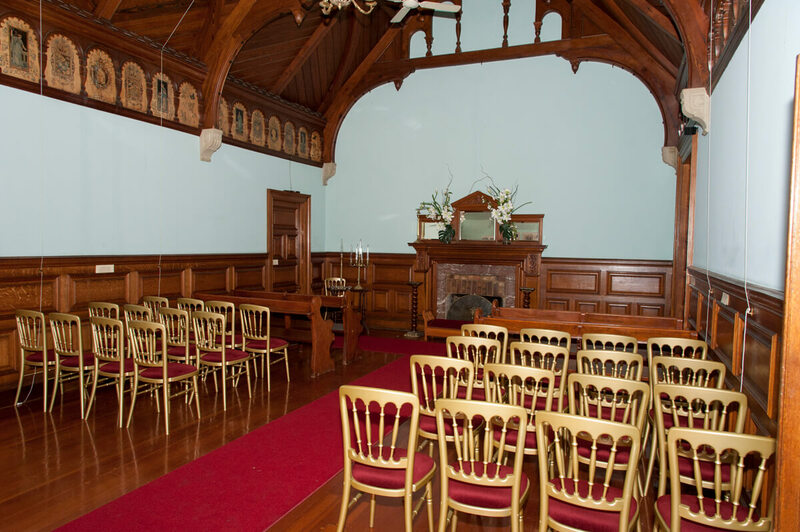 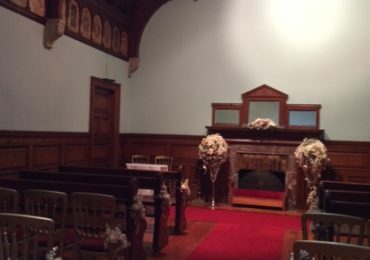 Why Choose Overnewton Castle for a Garden Wedding? 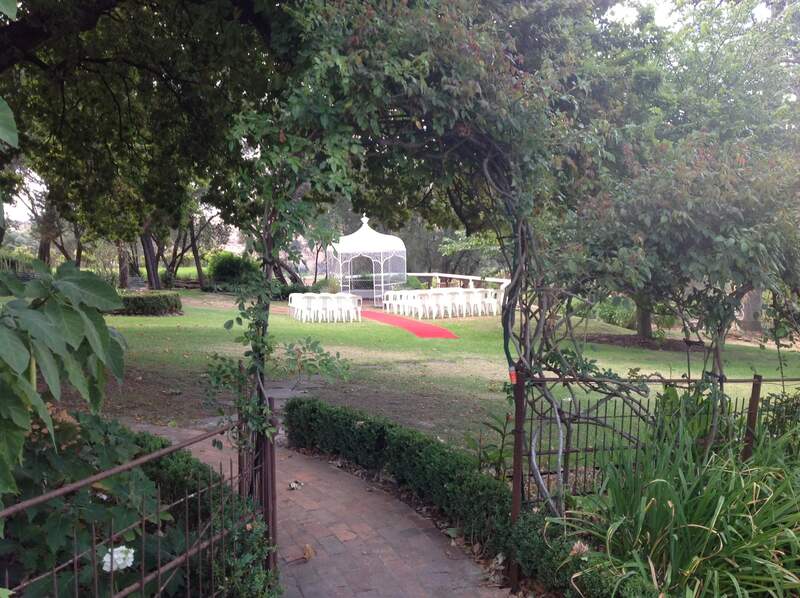 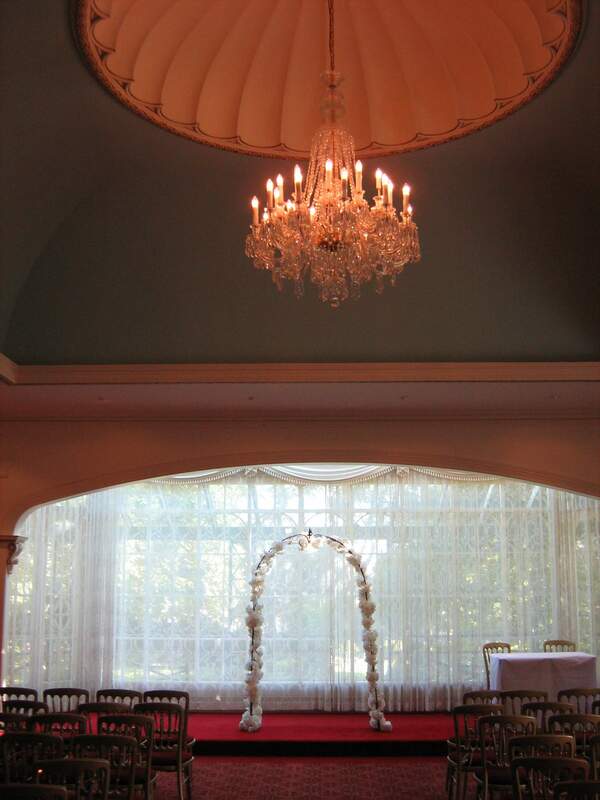 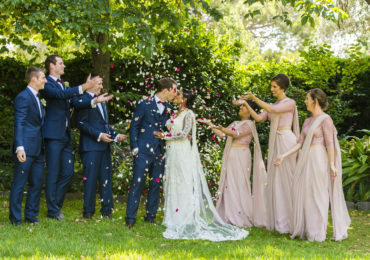 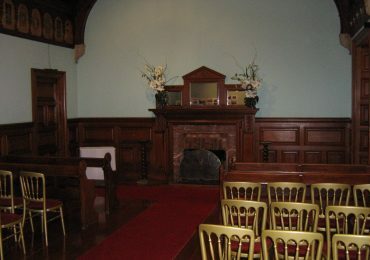 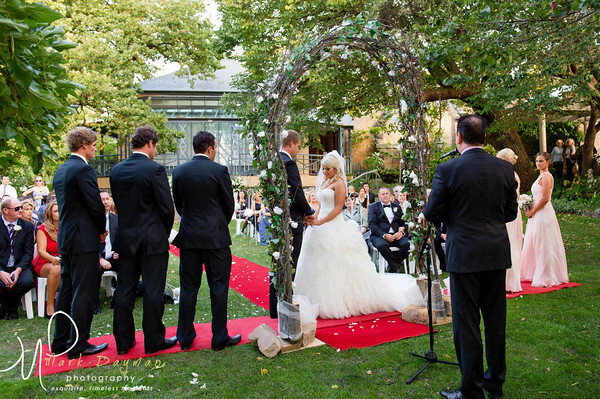 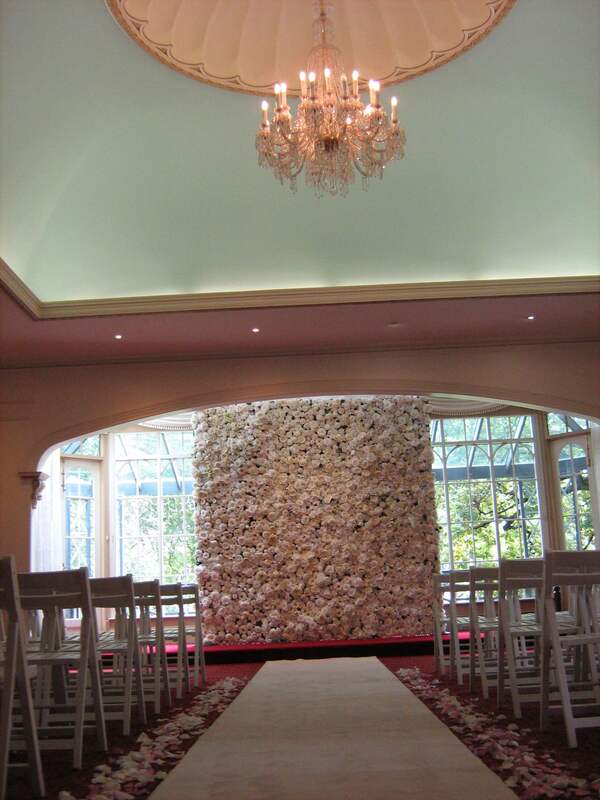 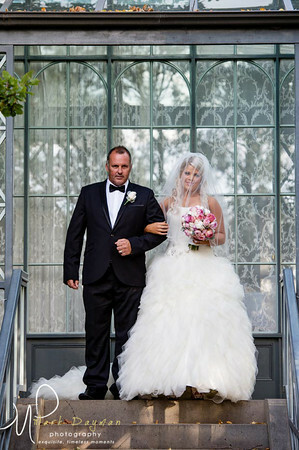 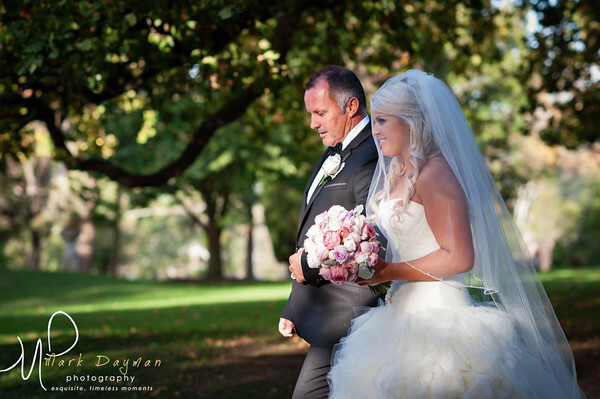 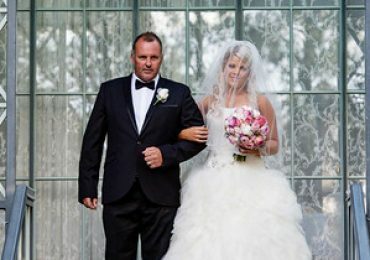 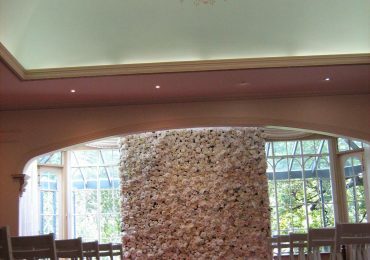 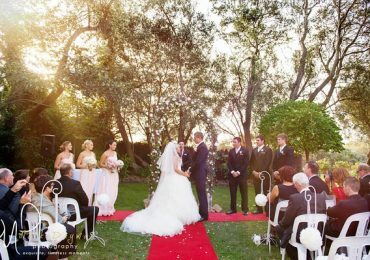 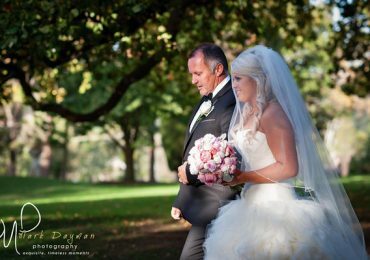 In addition to being one of the most picturesque outdoor wedding venues, Overnewton Castle is also one of the most affordable wedding venues in Melbourne for those looking to enjoy an outdoor ceremony or a wedding reception filled with sunshine. 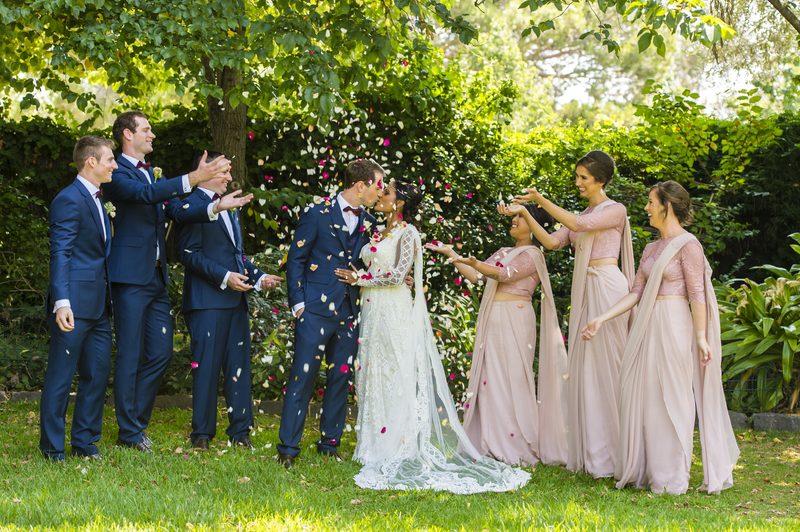 You’re guaranteed exclusive use of our wedding venues (outdoor and gardens included) on the day of your wedding, plus our exquisite gardens will be available for wedding photography after your ceremony. 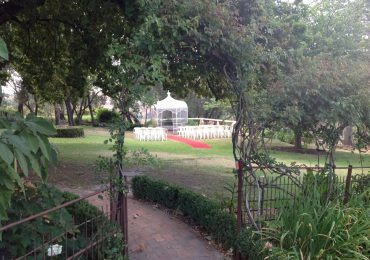 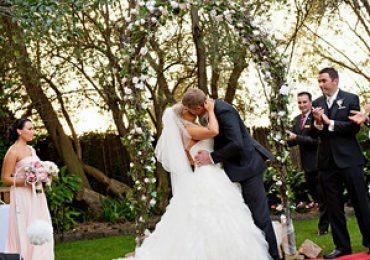 When it comes to garden weddings in Melbourne, nowhere matches the beauty and elegance of an outdoor wedding at Overnewton Castle.